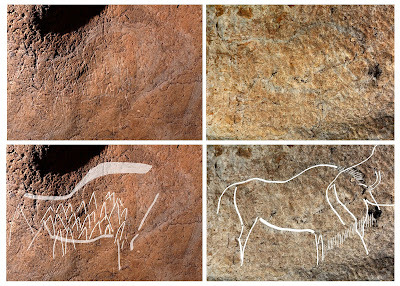 ATXURRA, SPAIN—The Local reports that archaeologist Diego Garate has found at least 70 paintings of bison, horses, and goats in Spain’s Atxurra caves at a depth of nearly 1,000 feet. Garate says the hunting scenes, spread over 14 panels, are between 12,000 and 14,000 years old. “I have been searching the caves of the Basque Country for ten years and have discovered lots of new caves but none as important as Atxurra,” he said. 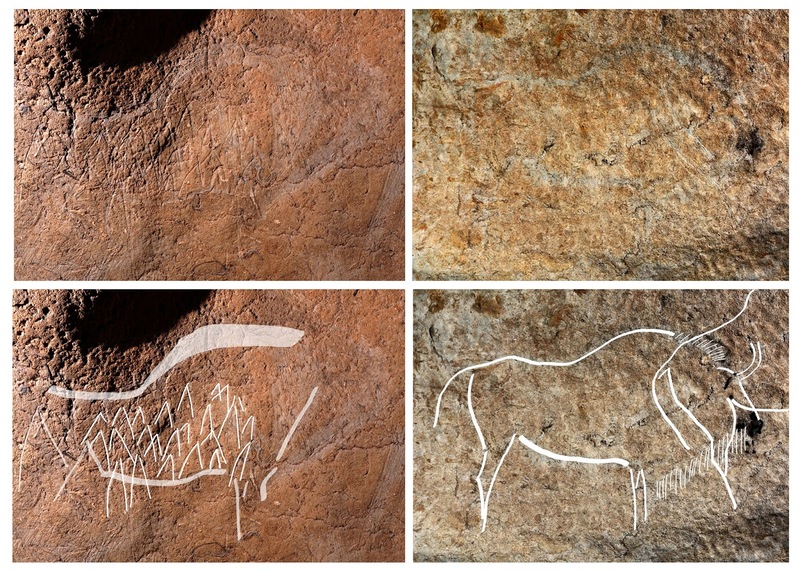 “It could very well be the cave with the most animal figures in the Basque Country.” One of the images is thought to depict a bison pierced by more than 20 spears. Charcoal and flint tools have also been found in the caves.